Pom poms! 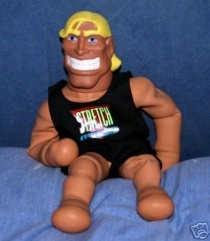 One of the many forgotten things from my childhood (this includes slap bracelets, Stretch Armstrong and yo-yos). I'm not sure why, but I had this sudden urge to make some! Probably has got to do with me looking for a beanie pattern... 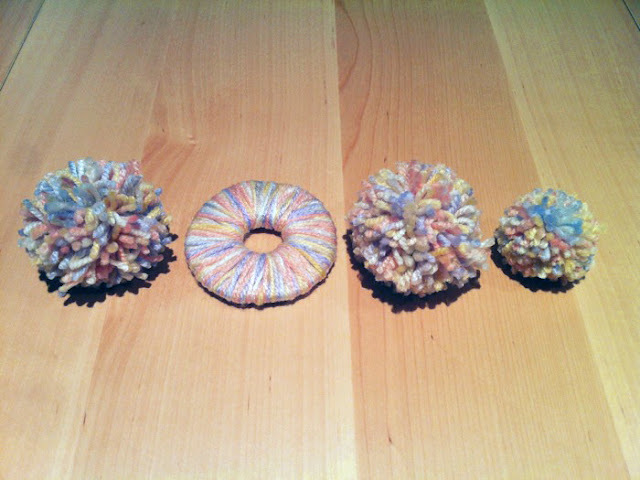 I'm still trying to figure out what to do with all these pom poms that I've been making on the train (excellent time killer). I could make a mobile, but I think I'm leaning towards a floating pom pom garland. I just bought a pattern for an ascot scarf by Mel P, and I can't wait to start! Thinking of making it in either a deep red, mustard or navy. Perhaps if my first attempt is successful, I might make it in all colours.